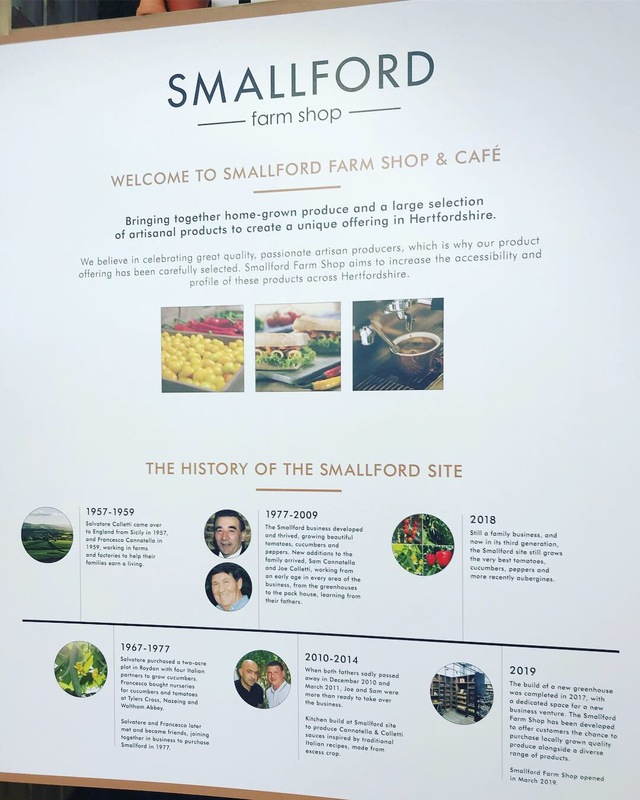 Such a brilliant experience to work on the launch of this fantastic local farm shop and cafe, Smallford Farm Shop in St. Albans, Hertfordshire. 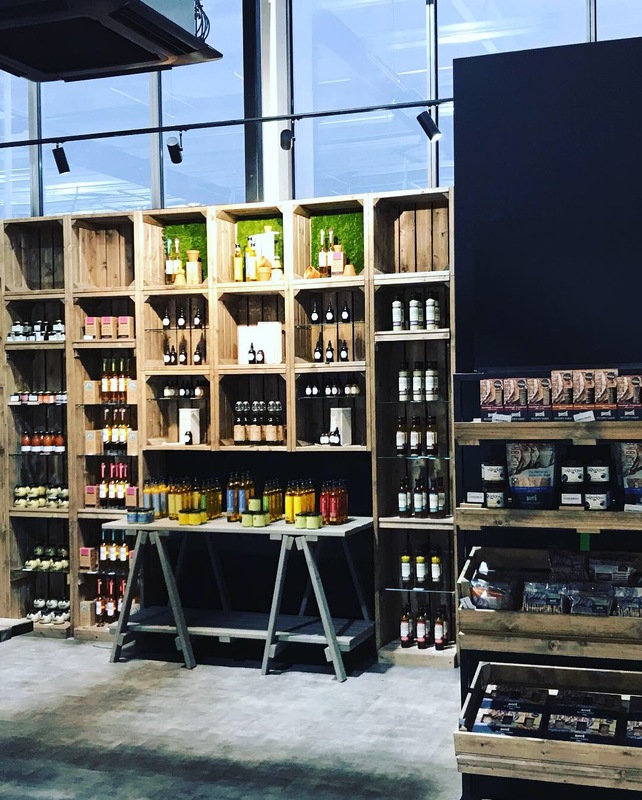 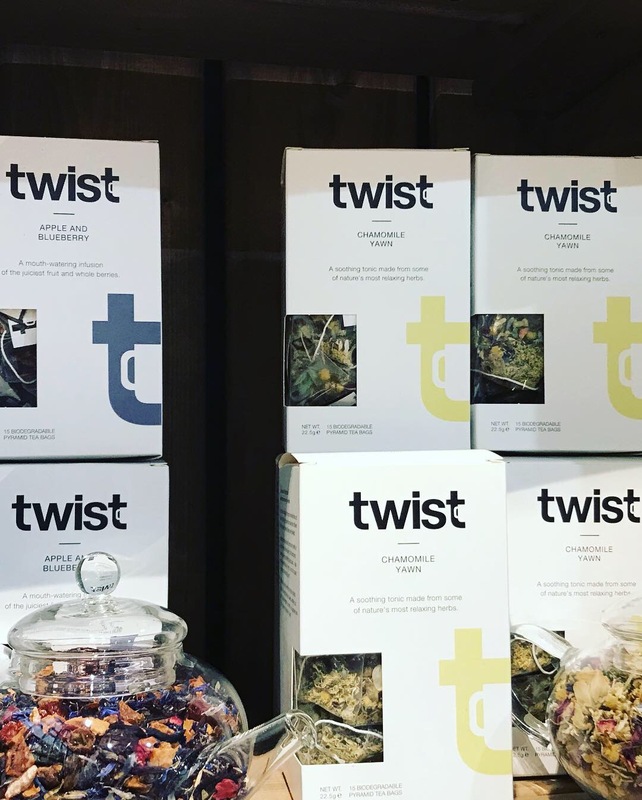 I worked with the team here for a few weeks prior to opening, designing/ installing the visual merchandising and display concepts, sourcing equipment / ceramics for the Deli counters and Cafe, then finally merchandising the shop with the stock ranges. 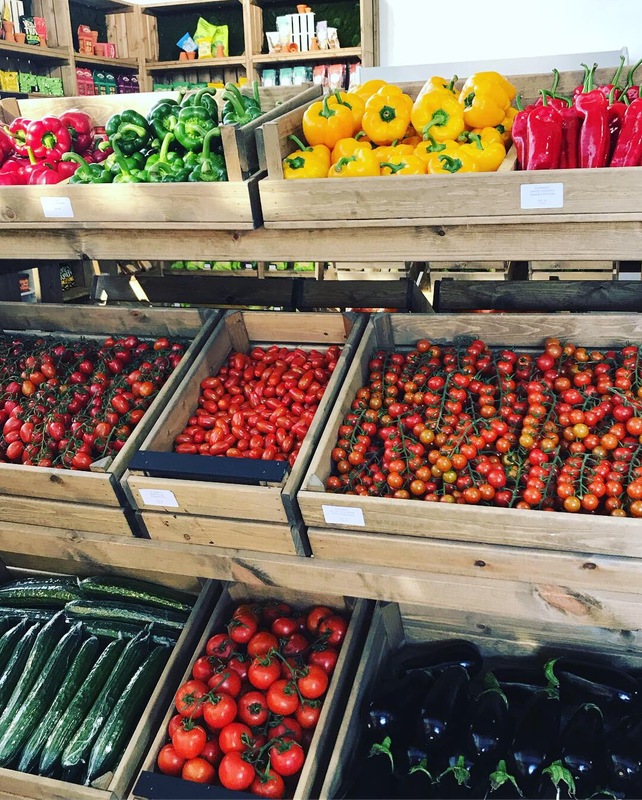 Well worth a visit to buy some of the locally grown and sourced produce or sample the menu at the cafe.